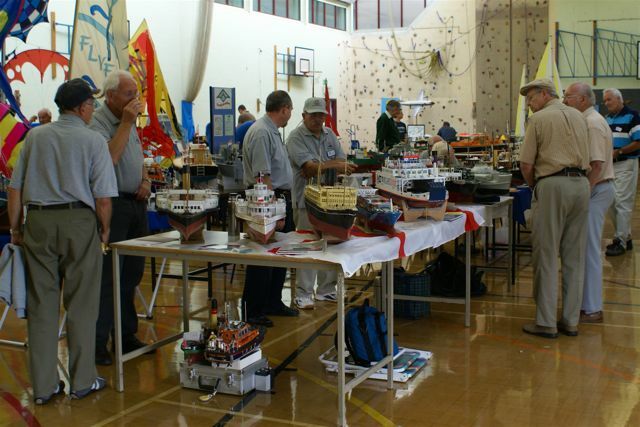 In 1991 the Club had a stand at the first “Modelex” Exhibition held at Thorndean School, Eastleigh, and organised by the Itchen Valley Rotary Club. 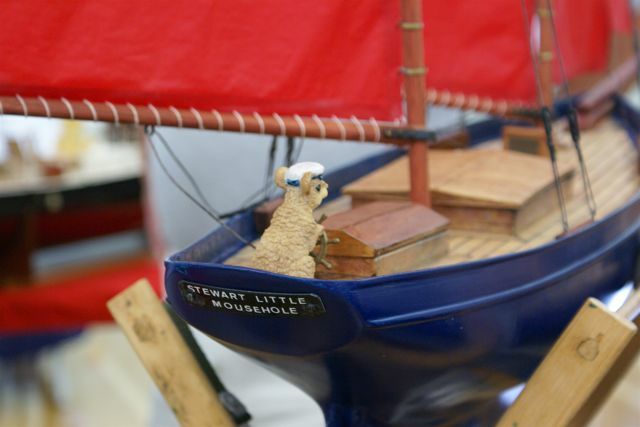 From 1996 this became Model World, a very large event which transferred to Mountbatten School, Romsey. 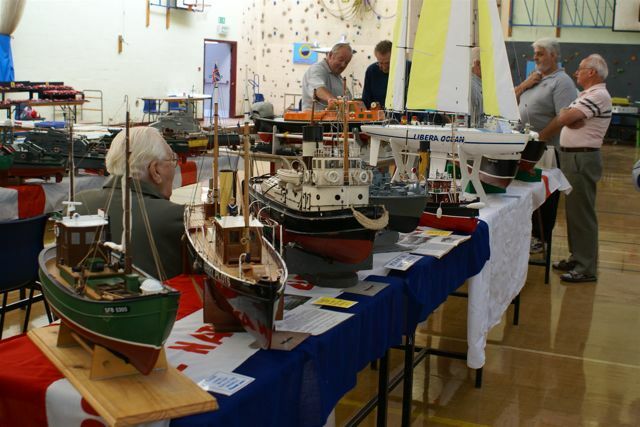 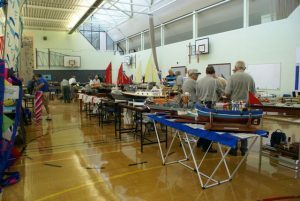 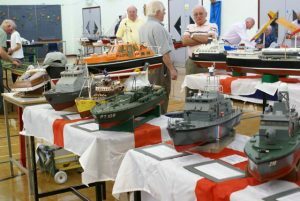 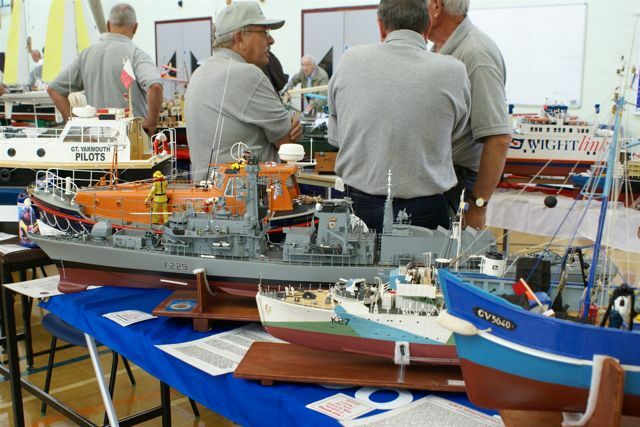 As in previous years, the last Model World, held on 8th September 2007, was supported by the club. Unfortunately the event attracted a relatively disapointing crowd and it was discontinued.